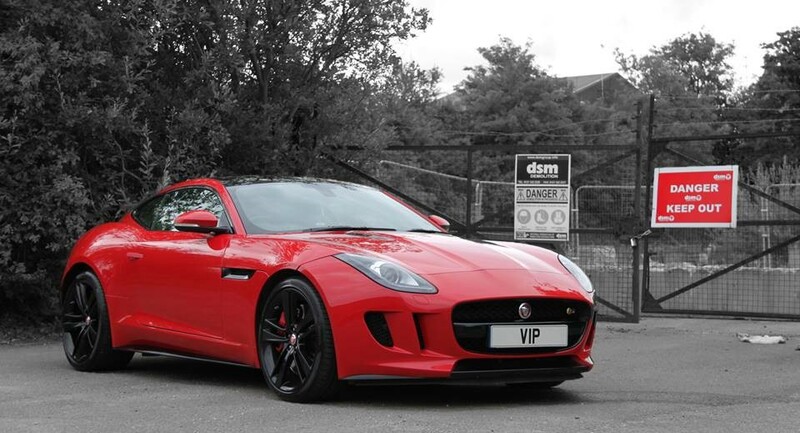 VIP Design Car Tuning London: Not just a pretty face, as well as vehicle design, styling and conversion services, VIP Design London also offer performance tuning and remapping across the London area. We have set up a special dedicated service for our London based clients, catering for a wide range of high performance and exotic cars. Our London based high performance car tuning services are custom and unique, like the styling and conversions we offer they are rather special, taking into account your needs and requirements, for both the tuning its self and around the service, service and collection can be arranged 24/7. 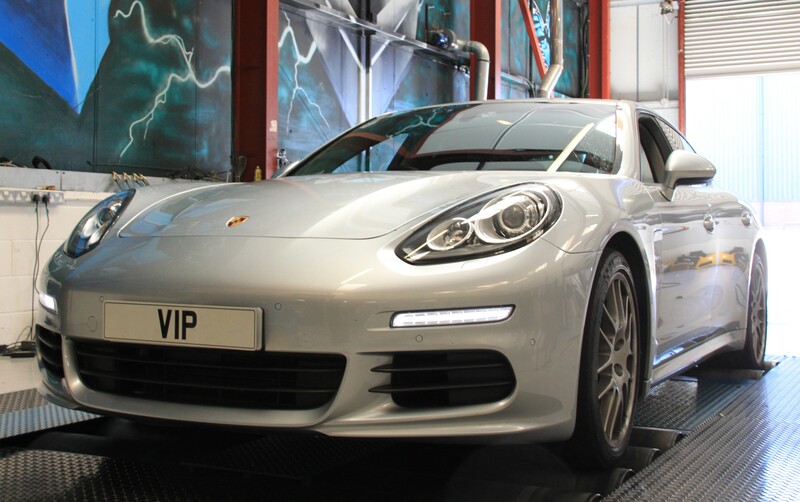 The VIP London car tuning can take account of vehicle type, modification, use, and fuel type. And, if you require your car tuning to be switchable, this can be arrange on many vehicles, allowing you to select your level of tune, or return to stock at any time. VIP design offer the very best in custom car tuning in London, VIP Design London offer fully bespoke car tuning in London and high performance upgrades, like our styling services VIP tuning is unique to you and your car, and comes with a lifetime software guarantee. 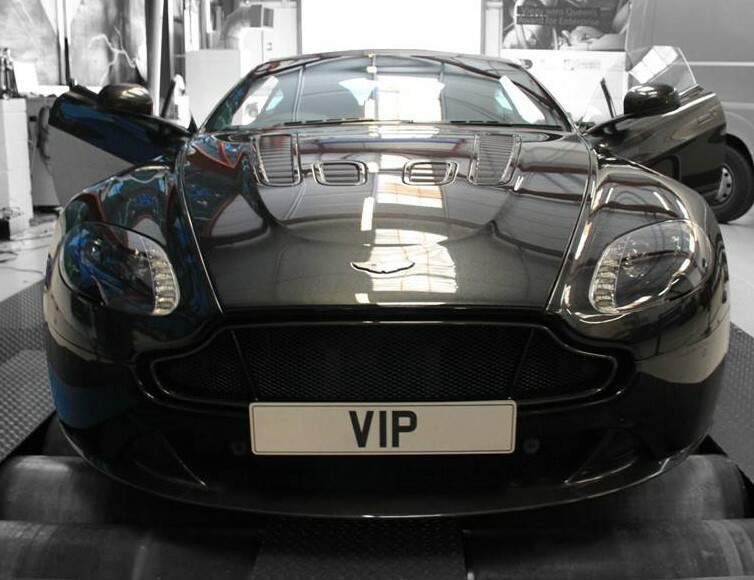 VIP Car Tuning London also specialise in Porsche, Lamborghini, Audi, and Bentley Tuning, as well as Maserati, BMW M, Mercedes AMG, Ferrari and Aston Martin tuning. We can also fit other high performance car upgrades and parts including custom exhaust and other performance parts and services. VIP Car Tuning London, contact us now to find out where your nearest VIP Car Tuning location is, UK wide collection and delivery is also available.